The CII’s IF5 exam focusses on motor insurance products, and forms part of Certificate in Insurance. It is a 2-hour multiple choice question paper consisting of 75 questions (50 questions plus 5 case studies with 5 questions in each). The exam syllabus covers the motor insurance market place, cover provided and the legal and regulatory issues. It also covers risk assessment, rating and underwriting, as well as claims procedures and information and communication technology. 3 full sets of 75 questions and answers including 5 case studies in each, with cross references to the relevant CII study text. 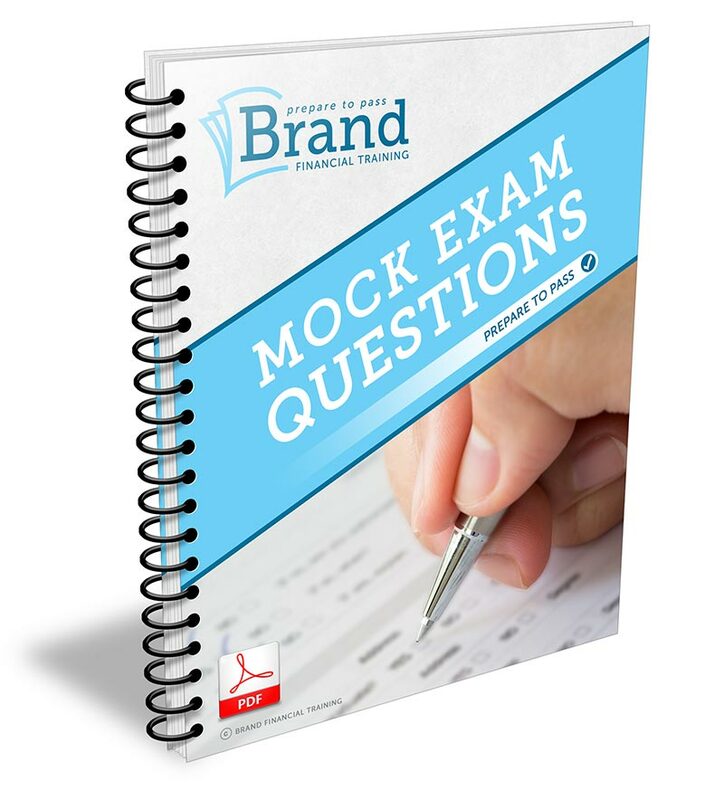 All questions and answers are written by Brand Financial Training and kept up-to-date to reflect changes to the exam syllabus.